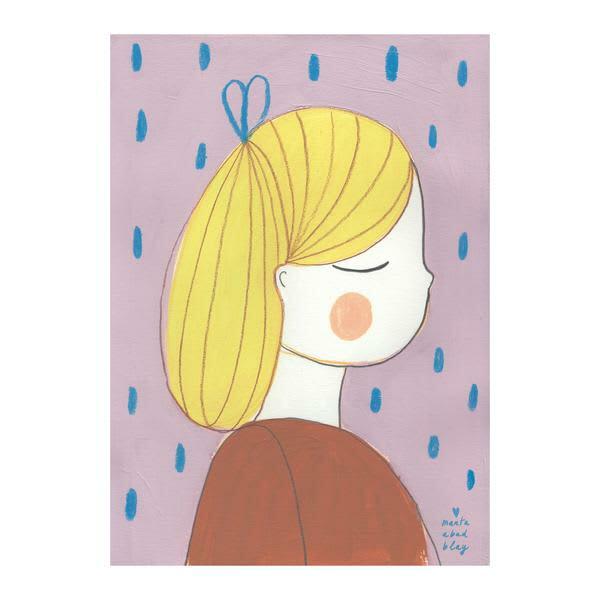 By Marta Abad Blay, she is a Spanish and we are completely in love with her distinctive style. In A3 size 297mm x 420mm, unframed print. Printed on 160gsm matte paper. Berylune in Leamington Spa, United Kingdom.